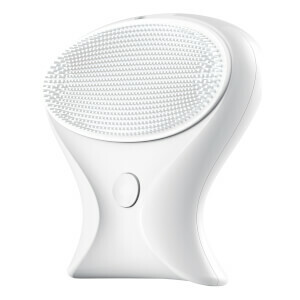 Keep your skin clean and healthy with BeGlow cleansing system. 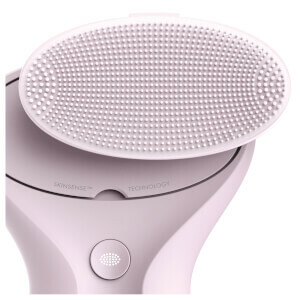 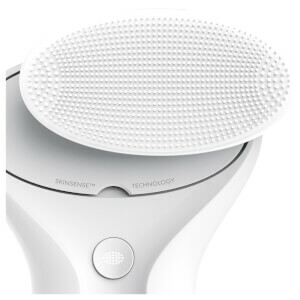 BeGlow cleansing system is not just a regular cleansing brush, it is an all-in-one skincare device that cleanses, lifts and tones your skin, leaving your skin with healthy radiance and natural glow! 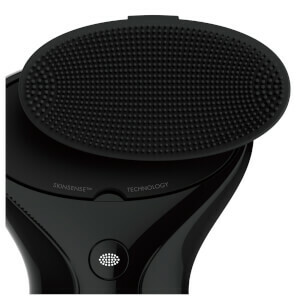 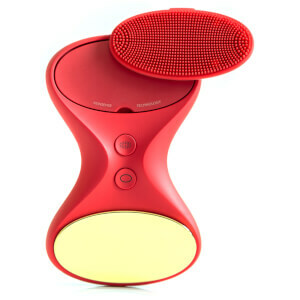 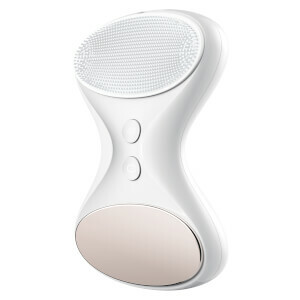 Shop BeGlow TIA all-in-one Sonic Skin Care System now.